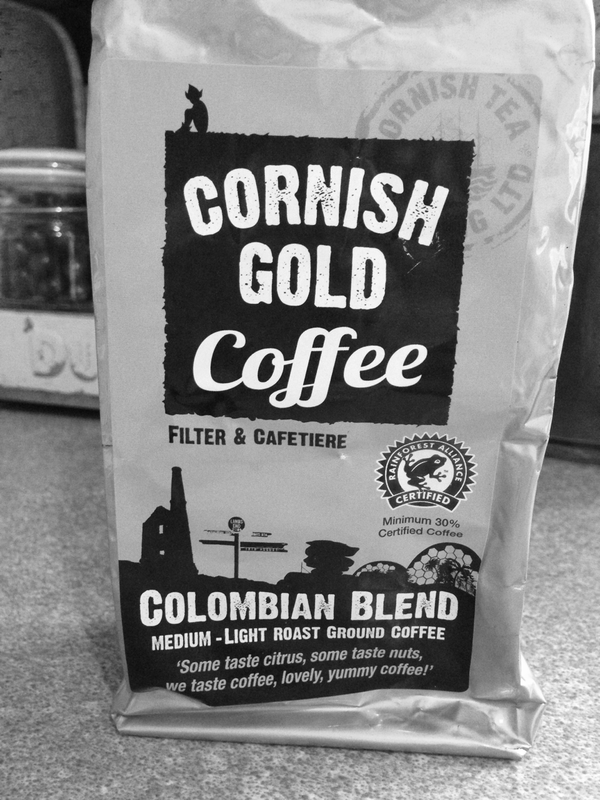 This is the first in two filter coffee packs that I bought while in Cornwall. The company behind these is actually the Cornish Tea Company, but actually they are both pretty moorish coffees. I don’t tend to buy ground coffee because I like to keep the freshness in and grind the beans myself (hence the name of the blog). That said though, I’ve got some decent drinks out these.